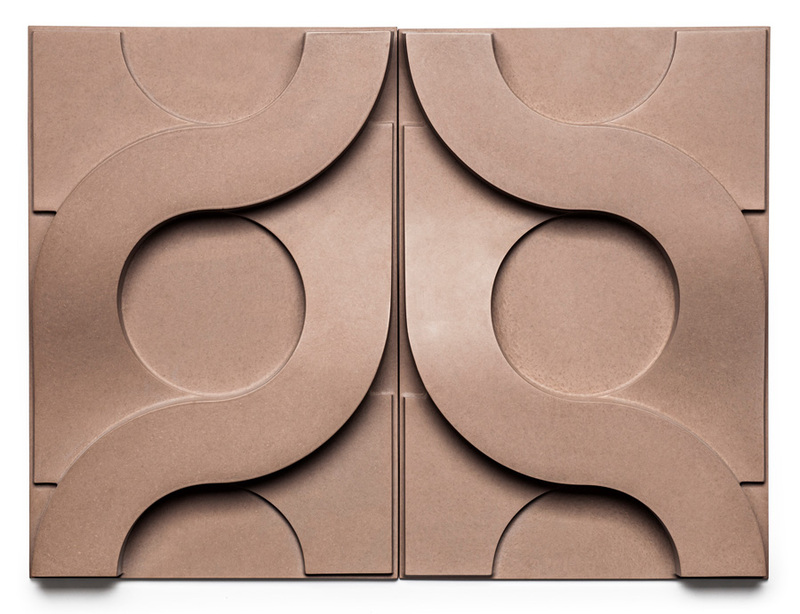 All KAZA Concrete Tile designs are available in 24 base colours in both matt and glossy finish, and an additional 6 metallic colours. Different protective surface treatments are also available to suit all possible applications and solutions to all design requirements. Custom designs and special pieces are also available for your projects. Click here to download the KAZA Concrete PDF catalogue. Allow 8-12 weeks lead time from date of order confirmation. This lead time is subject to stock availability overseas. A minimum order quantity may apply. Select an image below to view the full version.